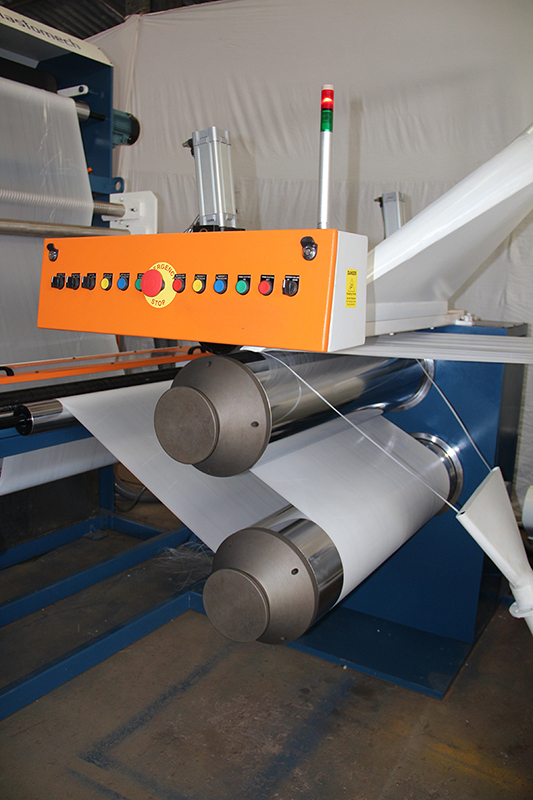 TPPL offers complete range of Tape Extrusion Lines for High Quality Universal processing of PP / HDPE Tapes for a wide range of Applications such as FIBC / Jumbo Fabrics, Woven Bags, Geo and Agro Textiles, Carpet Backing, Fibrillated Artificial Grass, Wrapping Fabrics, Tarpaulins, Ropes, Twines and many more. Our High Performance with High Speed Tape Stretching Lines are premium Quality with one Level Up Technology along with Cost Effectiveness. 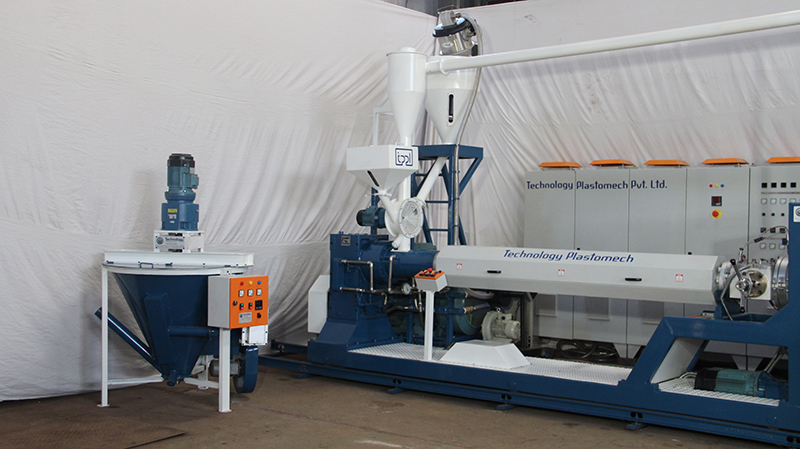 Our Machines are having excellent Price - Performance Ratio ( Best in Class ) and meets all latest International Standards. 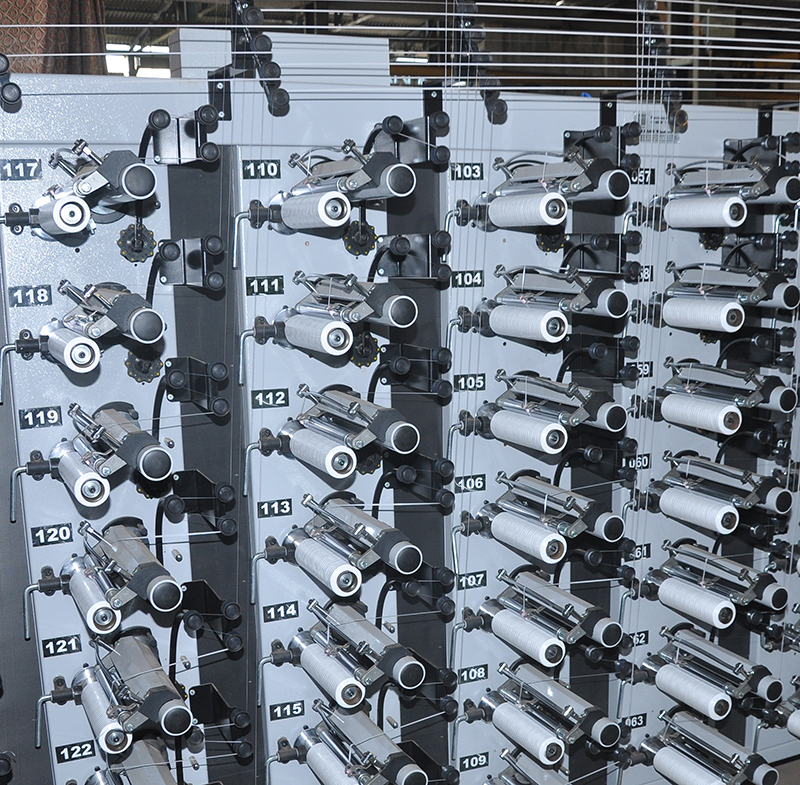 These are flexibaly made as per Customer Requirement for Optimum Efficiency. 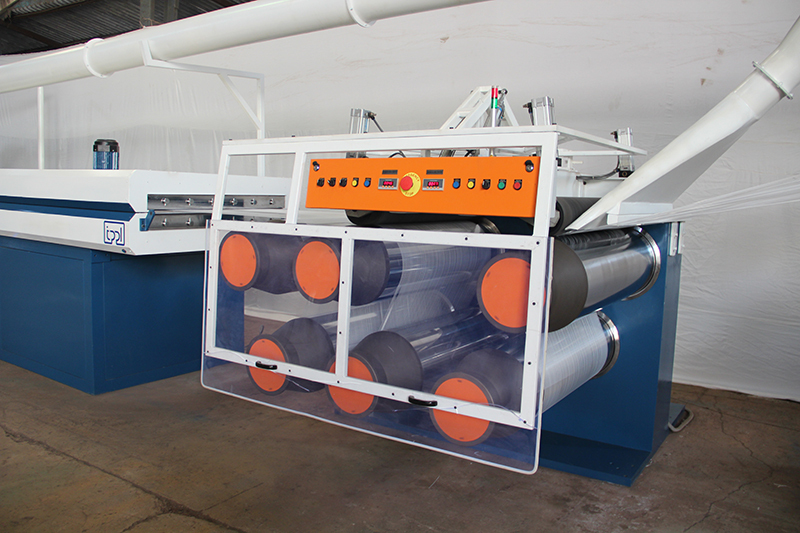 We offer Two different Series of Tape Lines based on Stretching System. T-Rex Series offers Conventional Single Stage Stretching and Duo Stretch Series offers Two Stage Stretching, where the Tapes are primarily Stretched before passing through Hot Air Oven for Final Stretching, which improves Stability of the process and ensures smooth, efficient and High Speed working for Best Tape Properties. 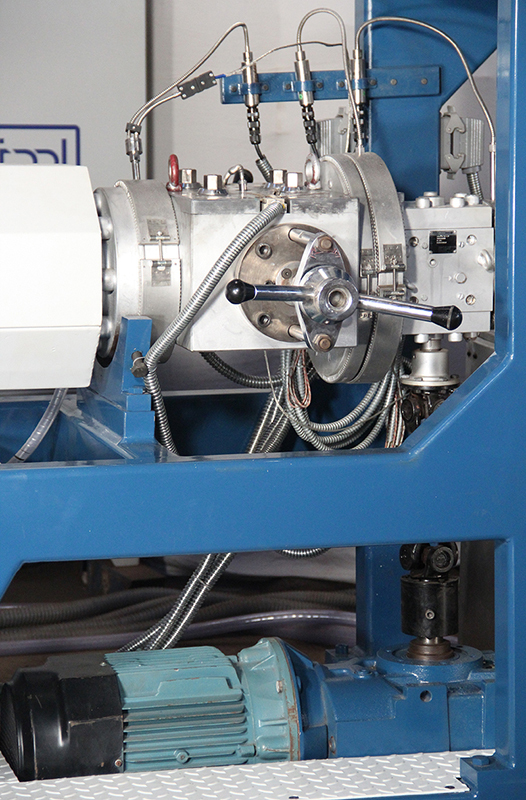 Energy Efficient Extrusion Unit with Inline Mixer, Continuous filtering System Precise Flat Die. With step less Heating System & Static Eliminator. 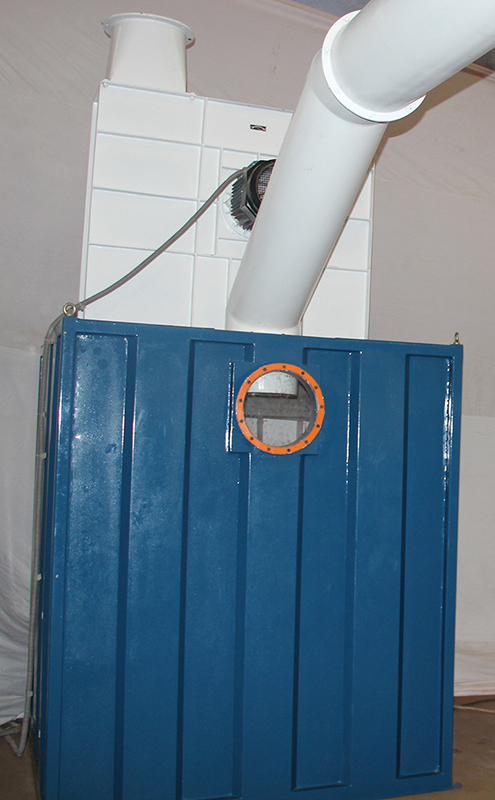 Option : Hot Plate for HDPE Processing, Extra Length Equipments like Oven and Hot Plate. European Melt / Gear Pump. 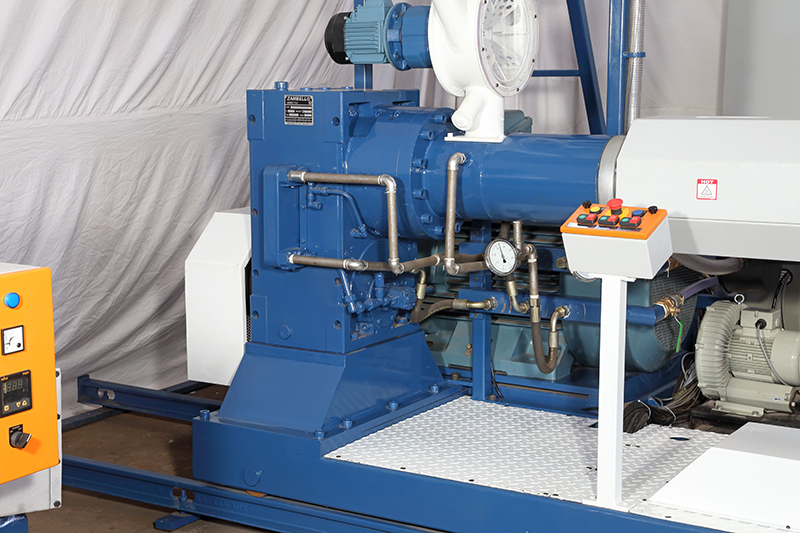 Delivers Pulse free, Accurate volume per rpm for low Melt flow variation. 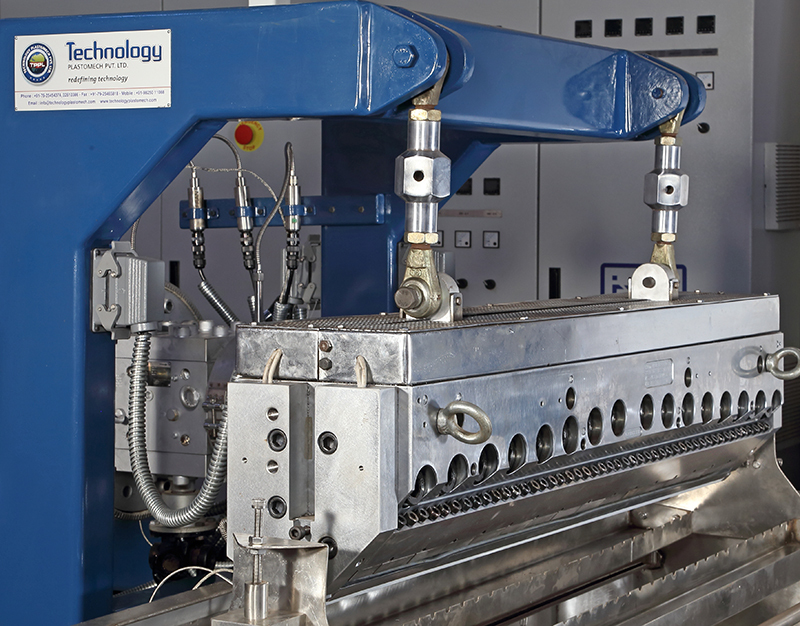 Stretching & Annealing Godet Unit with upto 400mm Diameter with Operational Safety Guard System. Option : Heating Rollers, Extra Godet Unit, Fibrillator. Italian, World Best Extender Gear Box perform most efficiently with lowest transmission / energy losses. Inverter Driven winders with High Speed Operation Ensure Lowest Power Consumption. 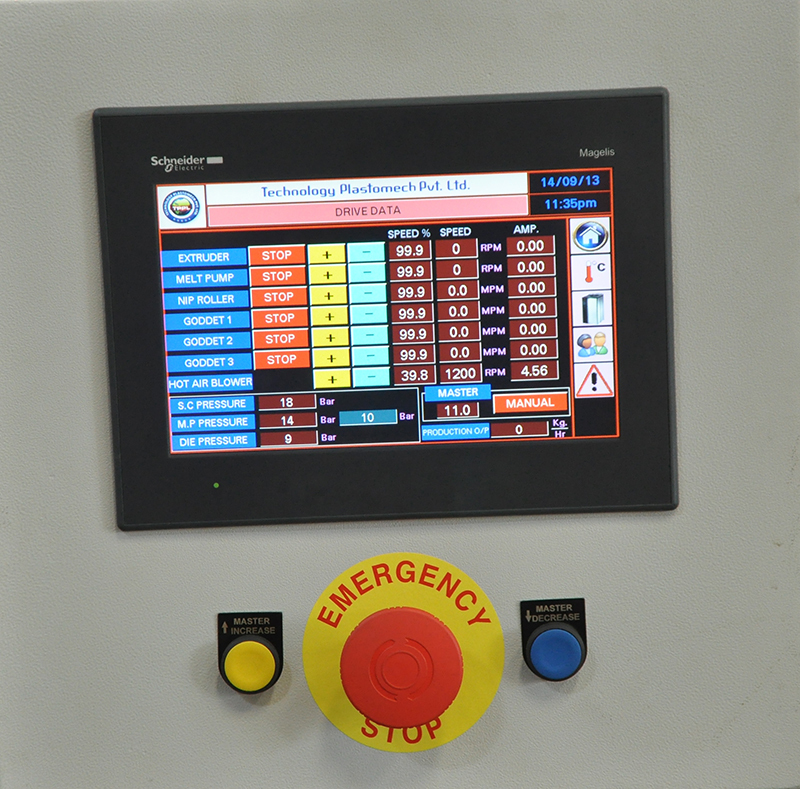 Touch Screen Control Unit. Easy to Operate, Real time display of Power consumption, output, Alarms and many more. Melting capacity of up to 750 kg / hr.